inviting, safe andecure outdoor living space. 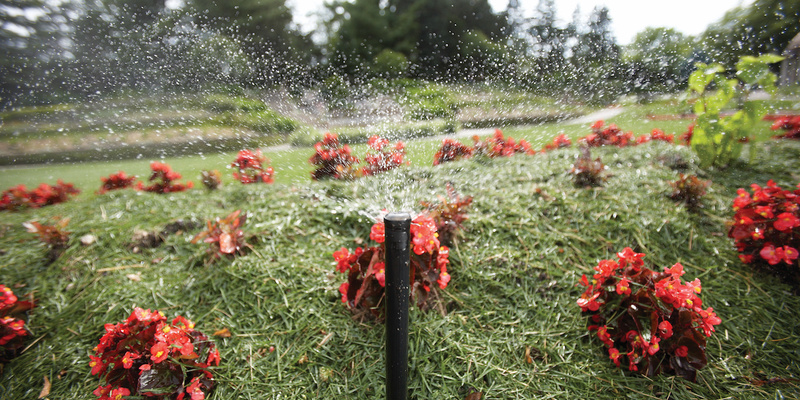 Contact us today to discuss how we can help you meet all your irrigation needs. Brampton Irrigation Inc. is a full service, professional irrigation installation and maintenance company proudly servicing Dufferin, Peel and the Greater Toronto area. We provide complete installations, sales, service and maintenance of residential and commercial lawn sprinkler systems. Using high quality industry leading products, we install water efficient systems, modify and update existing systems and create high quality, cost effective irrigation system to fit all landscapes. At Brampton Irrigation Inc. we take great pride in providing superior service and workmanship. Our goal is to exceed all customer expectations. 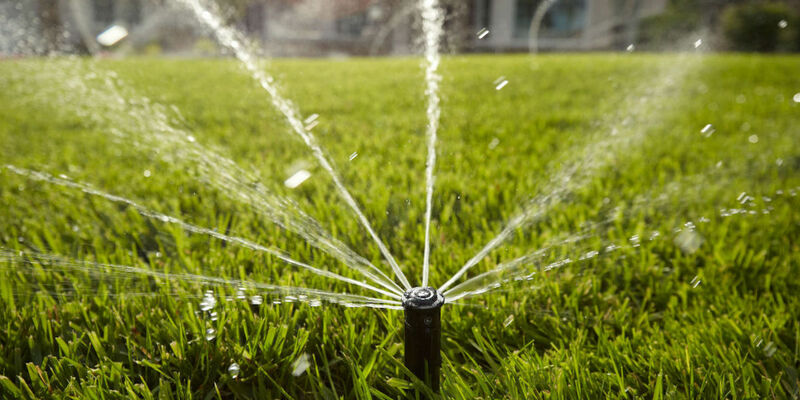 Our professional installation technicians use custom irrigation designs and high quality products to create the best water management and irrigation needs for your property.e. We offer spring start ups, Mid season inspections, fall winterizations and other system maintenance. We take a great deal of pride in providing exceptional customer service and quality workmanship to all our customers. 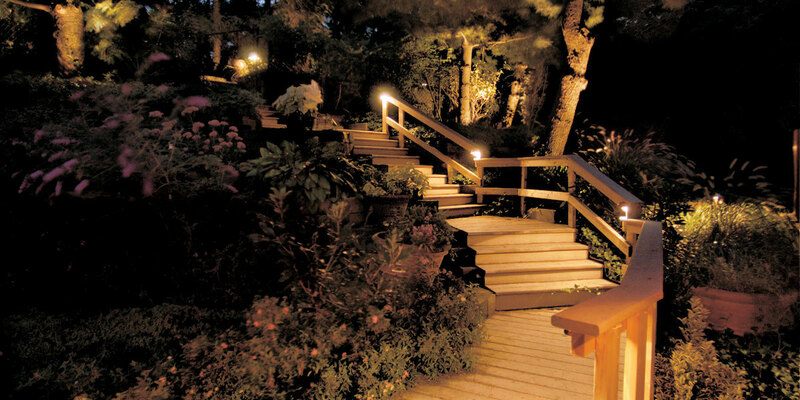 Our expertly trained landscape lighting technicians combine the use of high quality lighting fixtures and innovative custom designs to create a landscape lighting system built to last. Proudly servicing Dufferin, Peel, Acton, Alliston, Alton, Amaranth, Belfountain, Bolton, Brampton, Caledon, Caledon East, Campbellville, Cheltenham, Creemore, Erin, Etobicoke, Everett, Georgetown, Hillsburgh, Inglewood, Milton, Mississauga, Mono, Mulmur, Norval, North York, Oakville, Orangeville, Palgrave, Terra Cotta, Toronto, Tottenham, Vaughan and surrounding areas.